A popular meeting place for the people of Port Charles, get the General Hospital Kelly's T-Shirt. 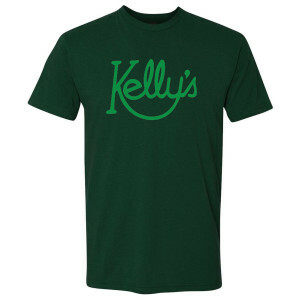 Kelly's is a spot from the beginning of the show. I love my shirt and will wear it proudly.